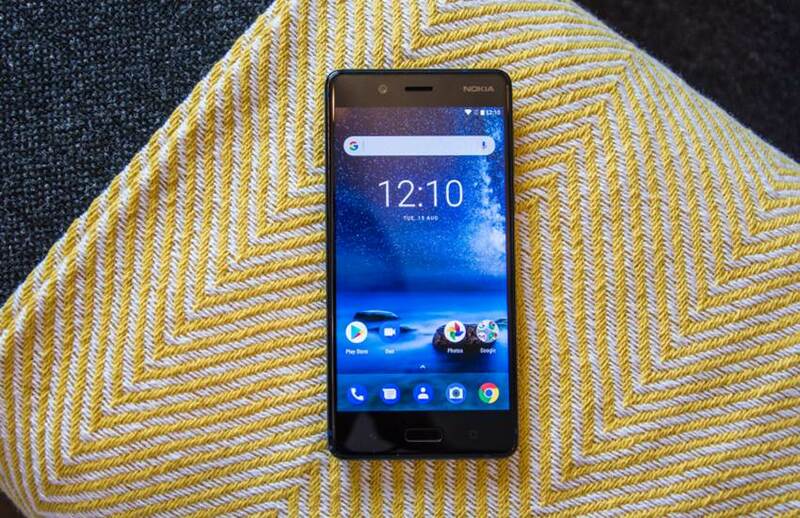 The Nokia 8 smartphone was launched in October 2017, comes with a 5.3-inch IPS LCD capacitive touchscreen with a resolution of 1440 x 2560 pixels at a pixel density of 554 pixels per inch. The phone is powered by Qualcomm MSM8998 Snapdragon 835 processor with a 4x2.5 GHz Kryo & 4x1.8 GHz Kryo (Octa-core) and it comes with 4 GB/6 GB of RAM. The Nokia 8 also packs in a graphics processor, and 64 GB/128 GB of internal storage which can be expanded to 256 GB via a microSD card (uses SIM 2 slot). The Nokia 8 runs Android Nougat 7.1.1 (upgradable to Android 8.0 Oreo) and is powered by a non-removable Li-Ion 3090 mAh battery. 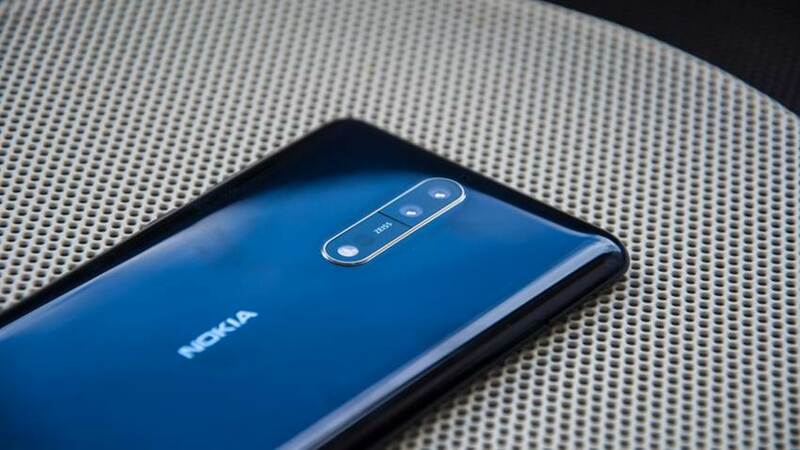 Its a Single SIM (Nano-SIM) or Hybrid Dual SIM (Nano-SIM, dual stand-by) smartphone, and connectivity options on the Nokia 8 include GPS, HotSpot, Wifi, Bluetooth. The main camera on the Nokia 8 is a Dual 13 MP (f/2.0, 1.12 µm) shooter, with Phase detection & laser autofocus, Carl Zeiss optics, OIS, Dual-LED dual-tone flash, Geo-tagging, Touch focus, Face detection, HDR, Panorama. The device also has a front facing camera capable of shooting 13 MP (f/2.0, 1.12 µm) selfies with Predictive phase detection autofocus.